At TATE BYWATER, we want to help you secure the safety of your new home. With an experienced real estate lawyer on your side, you can protect your property and avoid any complications in your home ownership. Our real estate lawyers will know what to look for, how to identify troublesome situations, and proactively seek the best solutions for you and your family. If you are unsure if you need a real estate lawyer, please continue reading to discover the assets of having proper legal counsel. Unlike your real estate agent, your real estate lawyer is able to protect your rights during the purchase of your new home. A real estate agent is by no means motivated to explain the laws of the transaction but by the completion of their sale. Your lawyer will have your best interest in mind always. Again, real estate agents will not necessarily notify you of proper legal procedures and such. This can either be for the sake of completing the sale or because they are just unaware of how it all works. With the advice of a real estate lawyer you can be sure that you are receiving prope r counsel. Your real estate lawyer will also be able to anticipate potential risks in your home buying purchase. We highly advise that you obtain your lawyer early in the process to better ensure a smooth transaction and your peace of mind. Your lawyer will know when to make changes to your real estate contract throughout the process. A real estate lawyer will be with you every step of the way. With their advice, you will always remain in touch with the procedures and the expectations of your home ownership. A real estate lawyer will simply have more knowledge about your situation than you will initially and will provide full disclosure. Your legal advisor will always keep track of the entire home-buying process. This includes the dates for the review period, inspection, title search, and another other dates and documentation. This is not a simple purchase, so it best to have another person to help you keep track of every step. A real estate lawyer will also be able to guide you through the process. They will know how to review all documents, interpret legal descriptions, explain the loan payoff history, know the details of the real estate transfer, and insurance requirements for your home purchase. Your legal counsel will oversee the important details as well. They will review all documentation to ensure their are no mistakes, spelling errors, improper documentation, etc. When it is time to close on the house, your lawyer will still be by your side. They will ensure the timely and proper filing and signing of all documents. They will make sure your closing date is not delayed and that you are not negatively impacted in any way. Again, your lawyer only has your best interests in mind. 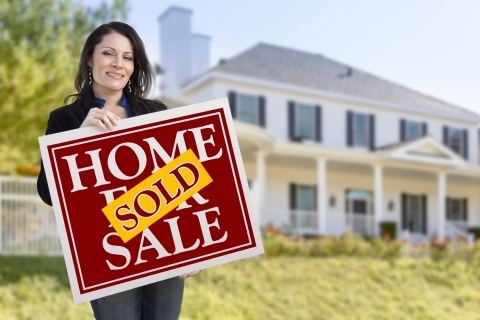 Your lawyer is your best ally in your home buying transaction. Our attorneys at law are highly experienced individuals who know how to handle unique issues and protect your interests. Before move any further into the purchase of your new home, contact TATE BYWATER today. 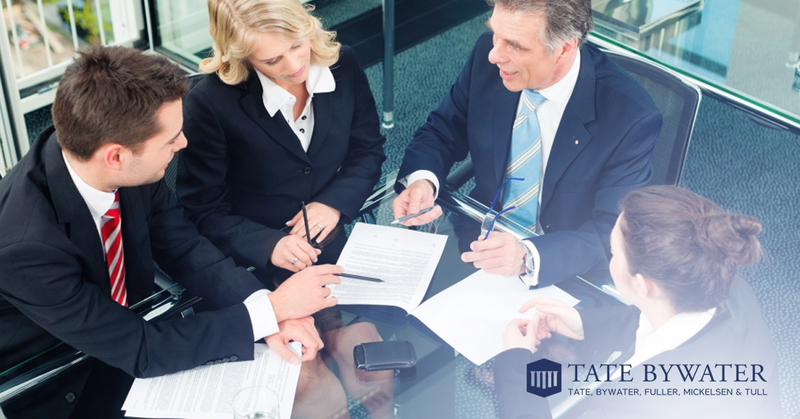 Our experienced real estate lawyers are prepared to protect you, your family, and your home.